News Corp. chairman Rupert Murdoch confirmed that the Wall Street Journal is planning on building an application for Apple’s iPad. He was speaking at a luncheon for members of the Real Estate Board of New York yesterday. 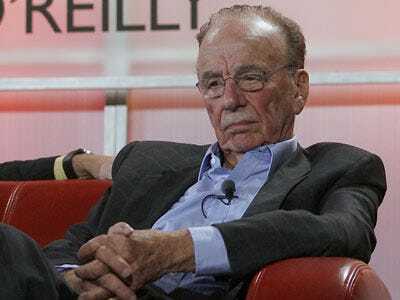 The news is no surprise, considering that Steve Jobs himself visited the Journal recently, and Murdoch has plans to bring in multiple new revenue streams into the company. He’ll also want to be on par with the New York Times, which demoed the first newspaper publisher app on the iPad at Steve Jobs’ announcement. He added at the luncheon that newspapers and other media would be ushered onto a half dozen or more other devices soon. Speaking on a recent earnings call, Murdoch told analysts that without quality News Corp. content, the world’s tablets would be “unloved and unsold.” He said devices like the iPad would be “merely an empty vessel” without content. It is not “powered by batteries,” it is powered by great content.